And that really is how it is. Yes we plan, list and rush around before but on the day come two o’clock. 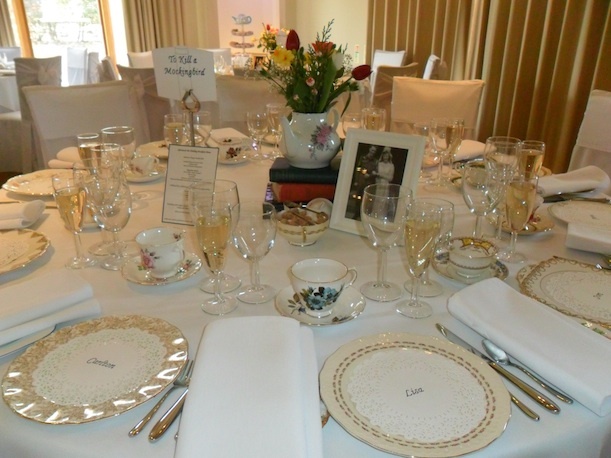 The tables are dressed, we know who will be looking after each table and where the guests are sitting. 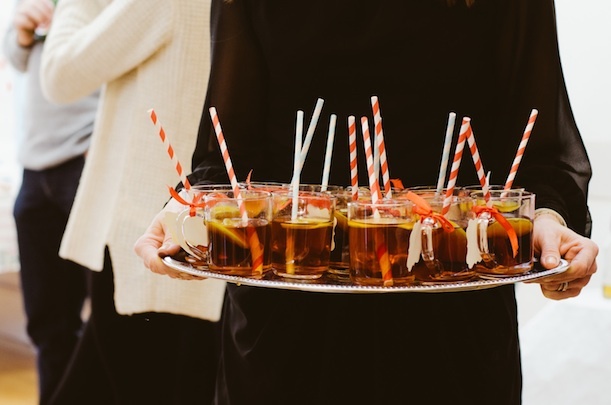 Reception drinks are ready to go, canapé’s or game pies are warmed and the guest’s arrive. 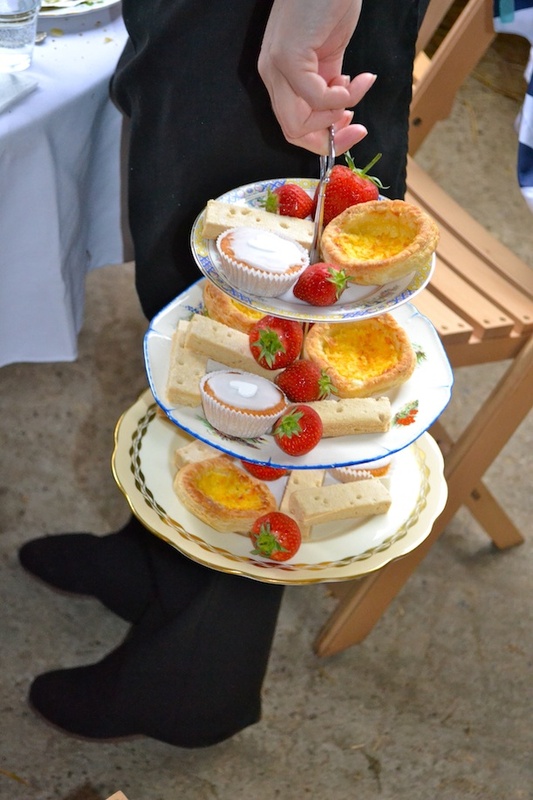 We don’t mind if you choose to have your toast and speaches, as soon as your guests are seated or if you prefer the traditional way after the wedding tea. Right now we are writing those list’s arranging times of the day with venue’s and looking forward to pouring our first Pimm’s. There’s sixteen of us at Serendipity Street. It’s only me that works full time and everyone else is fully committed as and when. We have 3 chiefs, 3 cake makers, 8 waitress and a local pie man. We all throughly enjoy what do and work as a great team together. So part of this blog is to say a big thank you to my team too. I couldn’t do it with out you all. Just checking that all is OK as far as you are concerned for Saturday at The Red Barn ( I believe that you have been before a while ago?) Please feel free to give a ring (on 01553-810331) if you need to confirm anything – perhaps table cloth numbers and sizes?